According to ProCon.org, as of October 2018, 38 states have legalized some form of medical marijuana: Alaska, Arizona, Arkansas, California, Colorado, Connecticut, Delaware, Florida, Hawaii, Illinois, Maine, Maryland, Massachusetts, Michigan, Minnesota, Montana, Nevada, New Hampshire, New Jersey, New Mexico, New York, North Dakota, Ohio, Oregon, Pennsylvania, Rhode Island, Vermont, Washington, Washington D.C. & West Virginia. "2017 Legislation Update: 38 states and Puerto Rico considered legislation related to industrial hemp in 2017. These bills ranged from clarifying existing laws to establishing new licensing requirements and programs. At least 15 states enacted legislation in 2017 — Arkansas, Colorado, Florida, Hawaii, North Dakota, Nevada, New York, Oregon, South Carolina, Tennessee, Virginia, Washington, West Virginia and Wyoming. Florida and Nevada authorized new research or pilot programs. The governors of Arizona and New Mexico vetoed legislation, which would have established new research programs." 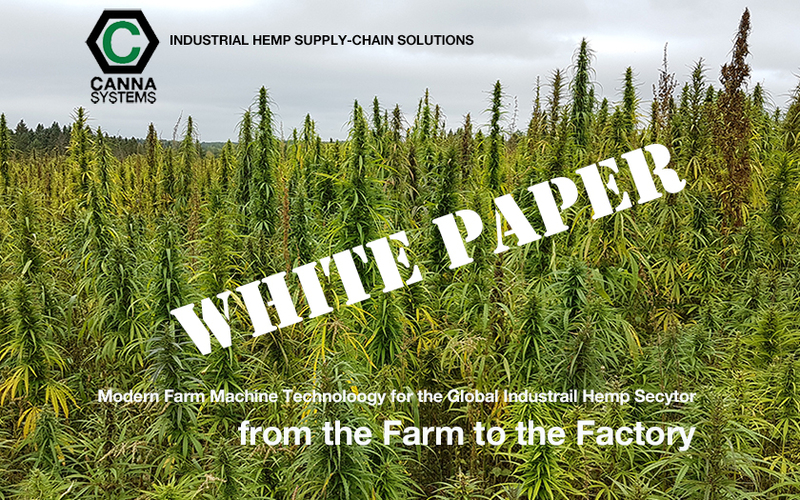 The U.S. is the only industrialized nation in the world that does not fully recognize the value of industrial hemp and permit its production. Some of the States have legalized industrial production. Below is a list of countries that have hemp cultivation policy in place. CANADA started to license research crops in 1994. In addition to crops for fibre, one seed crop was licensed in 1995. Many acres were planted in 1997. Licenses for commercial agriculture saw thousands of acres planted in 1998. 30,000 acres were planted in 1999. In 2000, due to speculative investing, 12,250 acres were sown. In 2001, 92 farmers grew 3,250 acres. 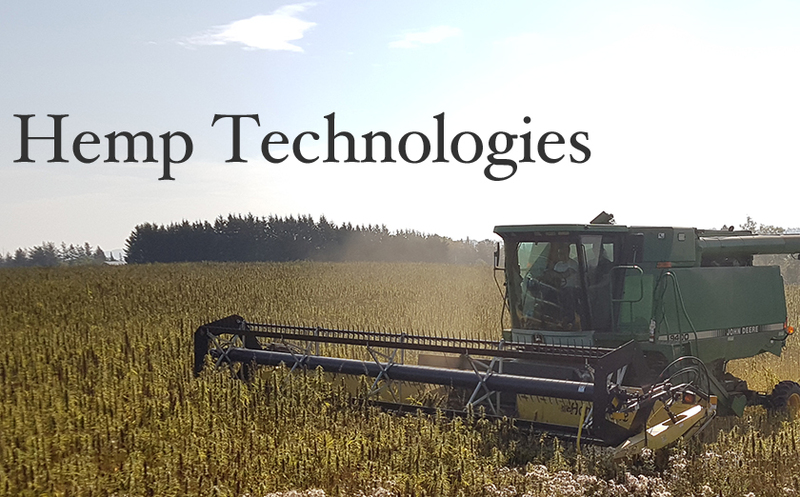 A number of Canadian farmers are now growing organically-certified hemp crops (6,000 acres in 2003 and 8,500 acres in 2004, yielding almost four million pounds of seed). CHINA is the largest exporter of hemp textiles. The fabrics are of excellent quality. Medium density fibre board is also now available. The Chinese word for hemp is "ma." FRANCE has never prohibited hemp and harvested 10,000 tons of fibre in 1994. France is a source of low-THC-producing hemp seed for other countries. France exports high quality hemp oil to the U.S. The French word for hemp is "chanvre." GERMANY banned hemp in 1982, but research began again in 1992, and many technologies and products are now being developed, as the ban was lifted on growing hemp in November, 1995. 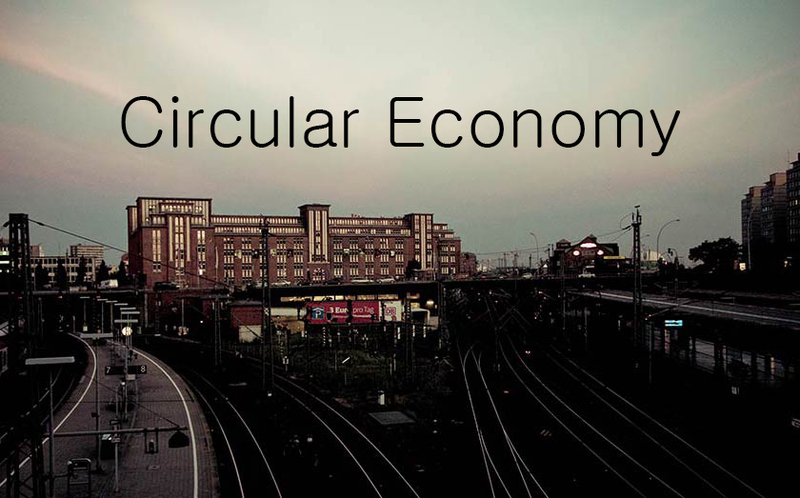 Food, clothes and paper are also being made from imported raw materials. Mercedes and BMW use hemp fibre for composites in door panels, dashboards, etc. The German word for hemp is "hanf." GREAT BRITAIN lifted hemp prohibition in 1993. Animal bedding, paper and textiles markets have been developed. A government grant was given to develop new markets for natural fibres. 4,000 acres were grown in 1994. Subsidies of 230 British pounds per acre are given by the government to farmers for growing hemp. HUNGARY is rebuilding their hemp industry, and is one of the biggest exporters of hemp cordage, rugs and fabric to the U.S. 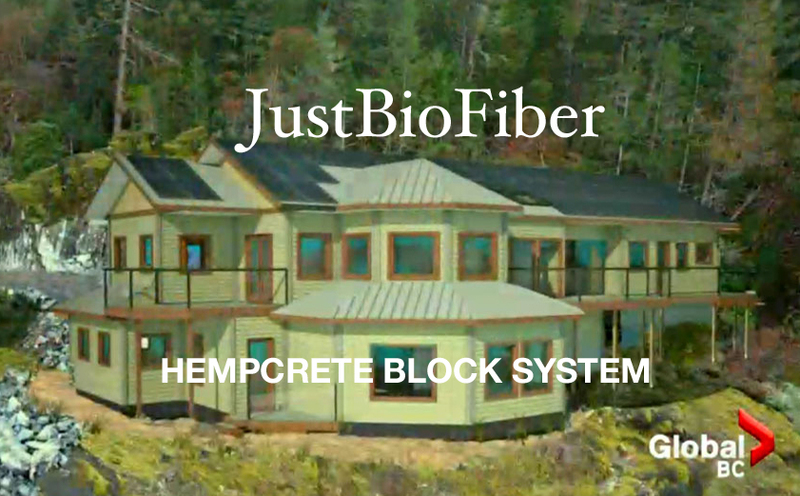 They also export hemp seed, paper and fibreboard. The Hungarian word for hemp is "kender." ITALY has invested in the resurgence of hemp, especially for textile production. 1,000 acres were planted for fibre in 2002. Giorgio Armani grows its own hemp for specialized textiles. UNITED STATES granted the first hemp permit in over 40 years to Hawaii for an experimental quarter-acre plot in 1999. The license was renewed, but the project has since been closed due to DEA stalling tactics and related funding problems. Importers and manufacturers have thrived using imported raw materials. Currently 22 states have introduced legislation, including CO, WA, OR, VT, HI, ND, MT, MN, IL, VA, NM, CA, AR, KY, MD, WV and ME, addressing support, research or cultivation with bills or resolutions. 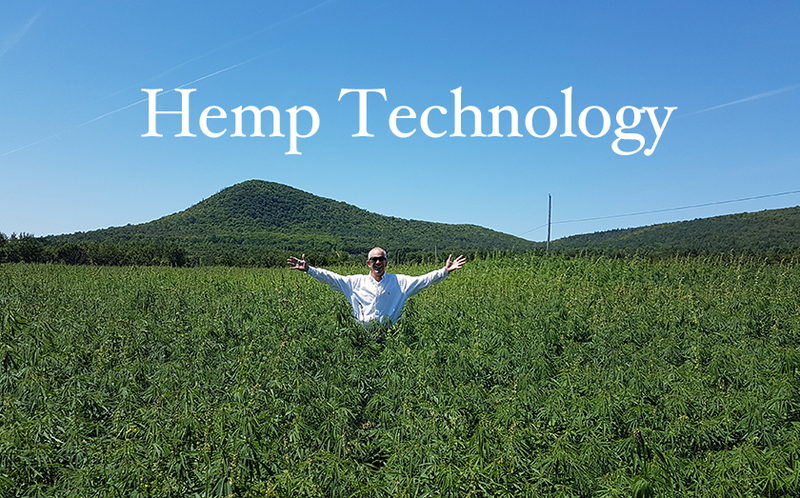 The National Conference of State Legislators (NCSL) has endorsed industrial hemp for years.